I have worked hard over the past four years to establish successful working relationships with companies that I sincerely believe in. I’m proud of the people I partner with and am happy to promote them in every way possible. While I do get a small affiliate perk from some of these relationships, I would not recommend them if I did not think they were your best option within their niche. I have personal experience with each and every one of these companies. 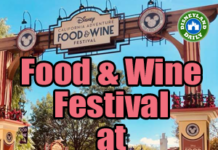 Supporting these Disneyland Daily sponsors supports me, which allows more park visits and continued up-to-date information coming your way. I am truly grateful for you considering these businesses that I so sincerely believe in. 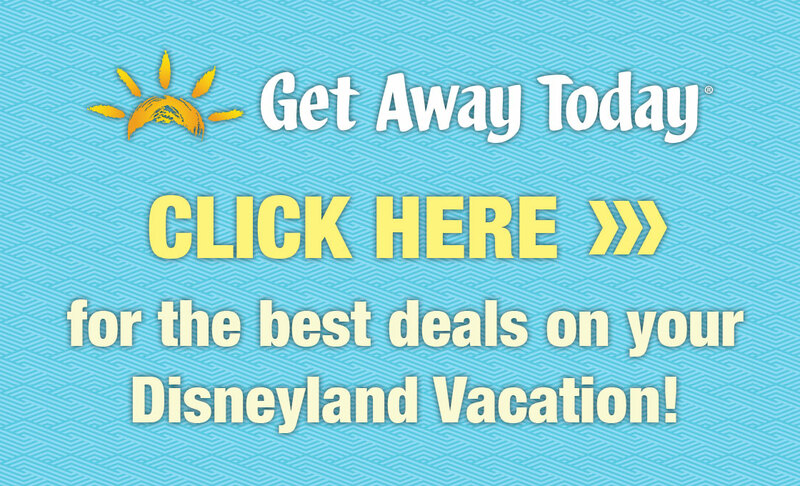 Get Away Today – For discounted theme park tickets, character meal vouchers, hotels, complete packages and more, there is no one more knowledgeable or reliable than Get Away Today. Their awesome discounts are matched only by their outstanding customer service, keeping this company at the top of their game for nearly 28 years and counting. 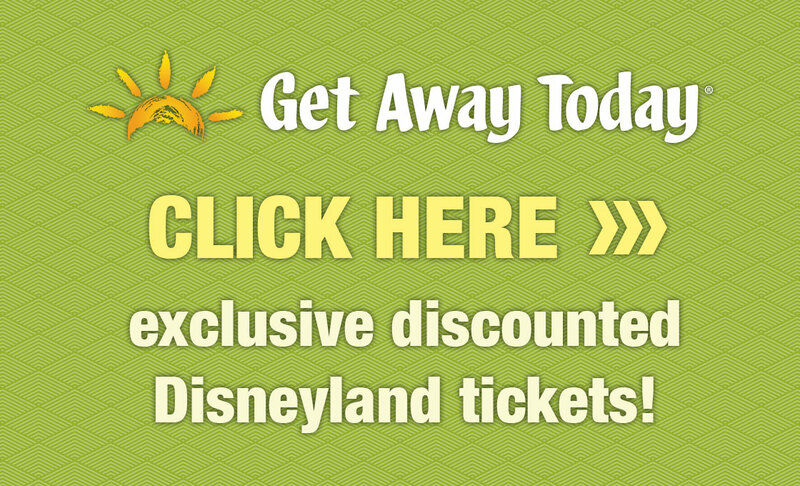 For only $125 down, secure your entire trip package with their layaway plan. Use my code DDaily for an extra $10 off packages. 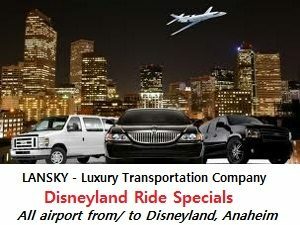 Lansky Enterprises Transportation – For travel to and from your hotel, Lansky is your smartest move. A driver well-versed in Southern California traffic will pick you up in a private luxury car at the airport – with car seats and boosters – and transport you to your hotel. En route, you’ll stop at a grocery to shop for perishables, bottled water and whatever else you need to make your stay comfortable. The cost is fair and the service is excellent. Lansky will keep track of your flights and be there to pick you up, no matter what delays might occur. Look for a new Chevy Suburban, Honda Odyssey or Toyota Sienna to take you where you need to go. Want some confirmation from previous clients on just how good Lansky is? Take a look at this post’s comments. 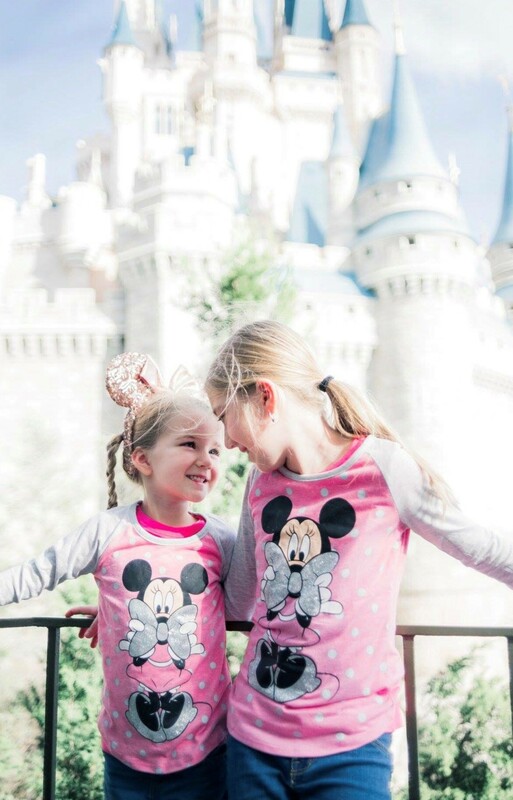 Traveling Baby Company – This company carries so many baby and child related products to make your Disneyland visit go smoothly. They’re much more than just strollers. High chairs, toys, activity gyms, and bottle warmers are just a few of the items they have in stock. Start with them for your off-site stroller rental and check out what else they have, too. They deliver to your hotel, at your convenience, and provide fantastic service during the entire process. Check out the fantastic reviews and testimonials from guests who have used Traveling Baby at this link. Use code DLR10 at checkout for 10% off your purchase. 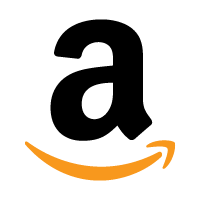 Amazon – I work as an affiliate for Amazon.com, so when you shop from this link, I get a small commission. 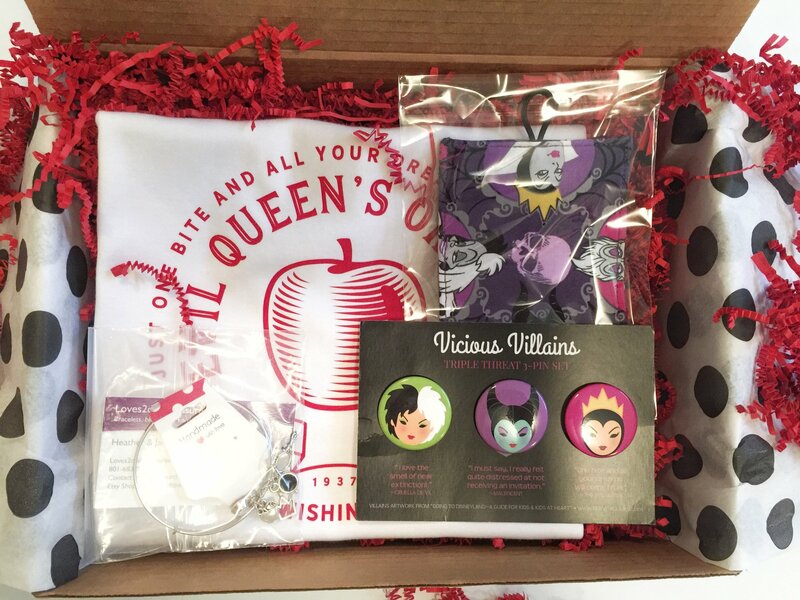 You can shop for anything – your items don’t have to be Disney related. This is an easy fit for me because I’ve been obsessed with Amazon for years. I’ve shared a popular post including 10+ things to buy from Amazon Prime before your trip. I recommend reviewing it before you visit. You can save a lot of money buying a few key items for your trip at Amazon pricing, rather than what the parks charge. Shop at this link. When you purchase your Flytes, also add a set of bamboo liner socks to your order (2 sets per pack – a $15 value) and then use code CASEYSOCKS at checkout to get them for free. 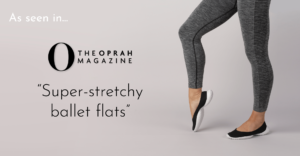 Socks aren’t absolutely needed with the flats, but some people like them. Candles with Character – Love the smell of Disney parks? 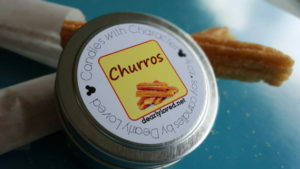 Lyn has created a candle for nearly everything you could think of there. I’ve used many of them and they instantly bring me back to my favorite memories of Disneyland. These make great gifts! Her attention to detail from start to finish makes your experience with Lyn top notch. And, she carries the largest assortment of Disney park related candles in the market! Kathy makes almost all of my custom ears and they’re my absolute favorite. She can do just about anything you request and is so easy to work with. 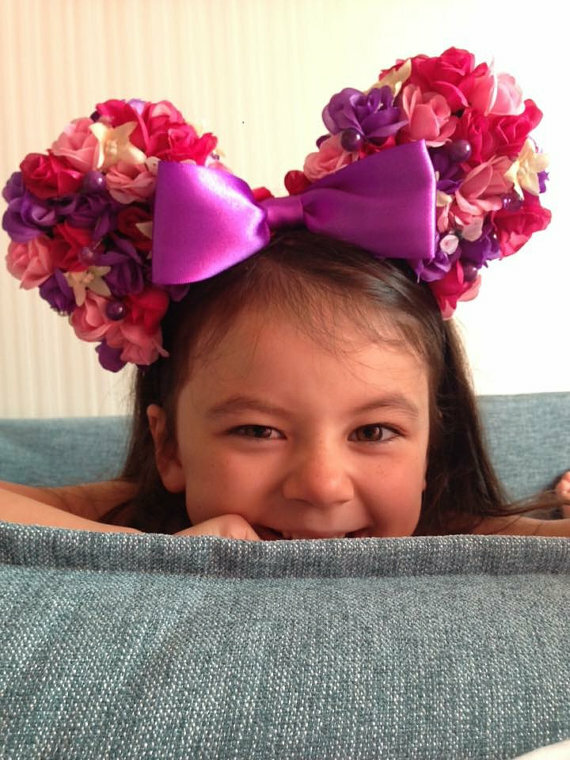 Her kids’ ears go for as little as $8.00 a pair (I wear those, too!) and the adult pricing is reasonable, as well. She makes year round ears, seasonal ears, custom ears, and so much more. 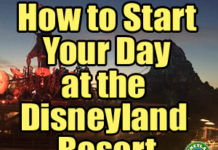 Don’t like the way the Disneyland ears hurt your head? Try Kathy’s. They’re super comfortable. Shop at this link. Use code DAILY at checkout for 10% off ready made ears. For the casual princess. Dorothy creates comfortable and cute dresses from t-shirts. They’re super affordable and can be worn all day and night due to how soft they are. We add leggings for night time and a sweater, if needed, but otherwise, the dresses go from open to close. They wash well, too. I love the simple, classic designs for both girls and women. Have a special request? Contact her to discuss your options. She’s so fun to work with. 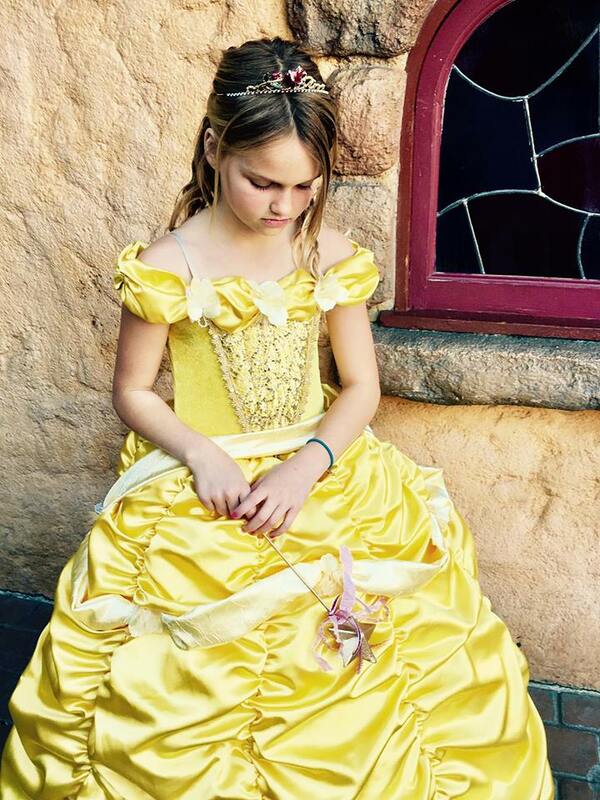 Want to really make a statement with your princess dress? Consider this “rent the runway” option, where you simply borrow the dress for 4 or 8 days and return it when you’re finished. The process is seriously hassle free (I’ve tried it) and clearly laid out for you from the arrival of the dress to the return of it. Click on this link to see exactly how it all works. I shared photographs and step-by-step details on what you can expect. 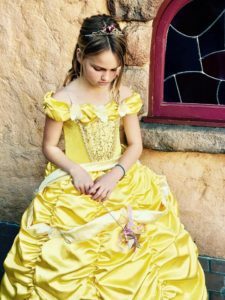 My daughter, Lainey, wore her Belle costume and absolutely stole the show – especially when Gaston walked out and found her, demanding to know if she was the “real Belle”. Shop at this link. 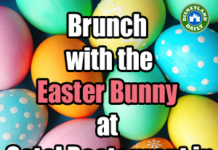 Use code DLR15 at checkout for 15% off any rental. 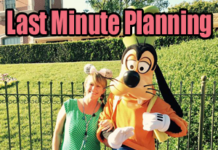 Libby Tees shares the funnest way to prepare for your trip all in one place. 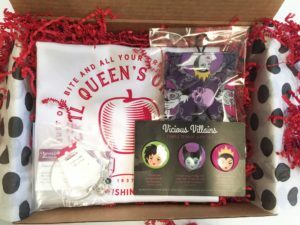 Think of Birch Box or Fab Fit Fun, but for Disney fans! 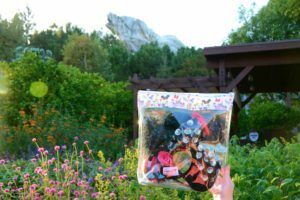 Find a selection of Disney themed products from small Disney-dedicated businesses in the Park Package with each item discounted. No subscription needed, and each month has a new theme. They do much more than the Park Package, too. Order tees, backpacks, pins and more. Such cute stuff! Shop at this link. Use code DAILY10 for 10% off the Park Package or any other item on their site. This site sells licensed apparel (Disney, Marvel and more) at a fraction of the cost of what you’ll find in Disney parks. From their site, I bought the cutest park bag for less than $16, kid shirts for around $7 each, and a trendy hoodie for $14. They’re all great quality. You’ll find everything you would shop for at Target and Walmart for less money, delivered to your door for free. Check them out for clothing and much more prior to your visit. They also have free domestic shipping and free returns! Shop at this link. Use promo code DAILY at checkout to save an extra 10% off all orders of $15 or more. Amy sells these fantastic bags perfect for park days and for any travel, really. They make getting through security at Disneyland a breeze, as cast members can see exactly what you’re carrying in without unzipping and digging through your backpack. I carry four with me to the park each time I visit. 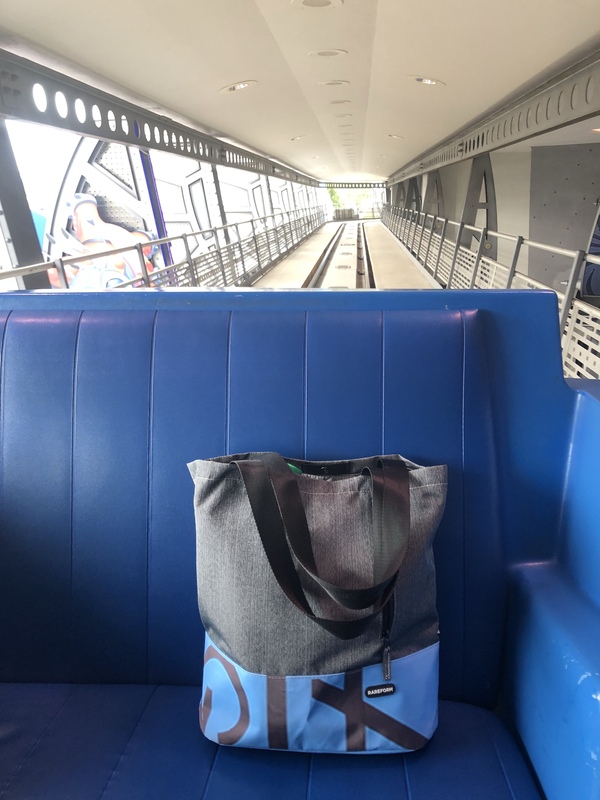 The large size holds my Minnie ears, the medium includes my miscellaneous park essentials, the small keeps all of my tech gear in one place, and the mini collects business cards, mints, and more. Shop at this link. Use code DAILY10 for 10% off you entire purchase. This company makes my now go-to park bag. I’m obsessed with it and the company as a whole. They take billboard vinyl and reuse it in their bag structure, making each creation one of a kind and eco friendly. The billboard material is both cute and fun, plus it’s easy to wipe clean. Shop at this link. Use code DAILYCASEY20 for 20% off your purchase at checkout. 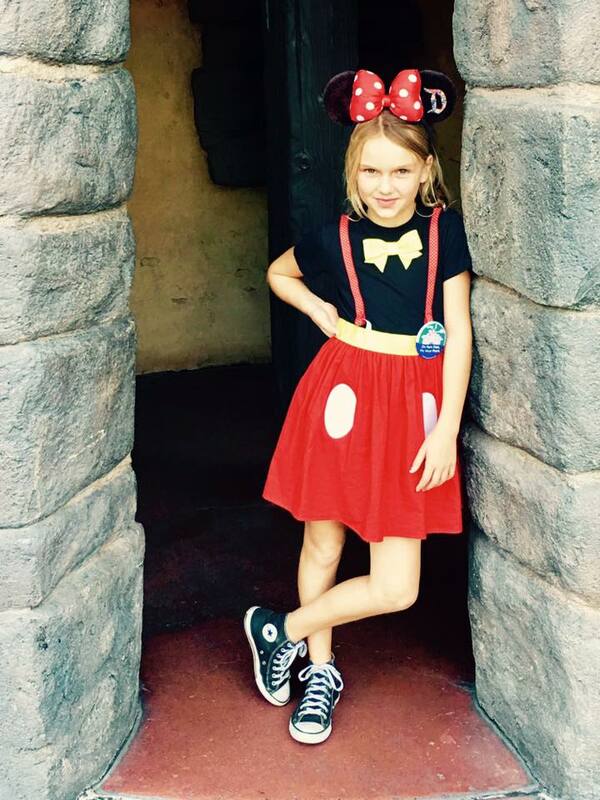 Clubhouse Buttons makes cute and custom Disney inspired buttons for your next park visit. I’ve bought their regular stock and custom, too, and they’re nice quality. And……they’re hosting the Disneyland Daily Mary Poppins inspired button! Purchase that at this link and look around while you’re on their site.